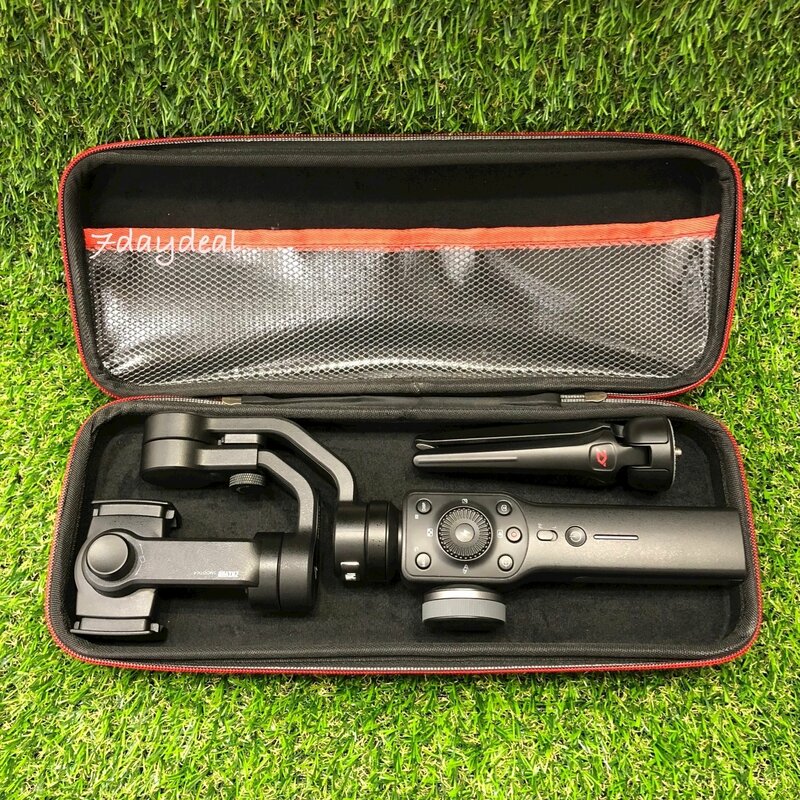 Padded case to protect your Zhiyun Smooth 4 from scratches or damage. 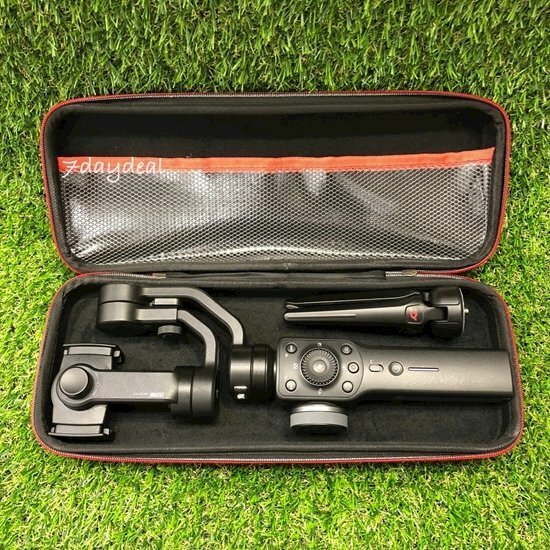 There is a side pocket as shown for putting charging cable and accessories. You can hold the case in your palm with the provided wrist strap.